Could concern for our planet become a uniting force between faith and secular environmental groups alike? Faith & Belief Community Award winners; Faith for the Climate, is an interfaith network of 100 faith-based organisations and individuals around the world, working on climate issues. Hannah Brown works with a project called Living Lent, an initiative of The Joint Public Issues Team. 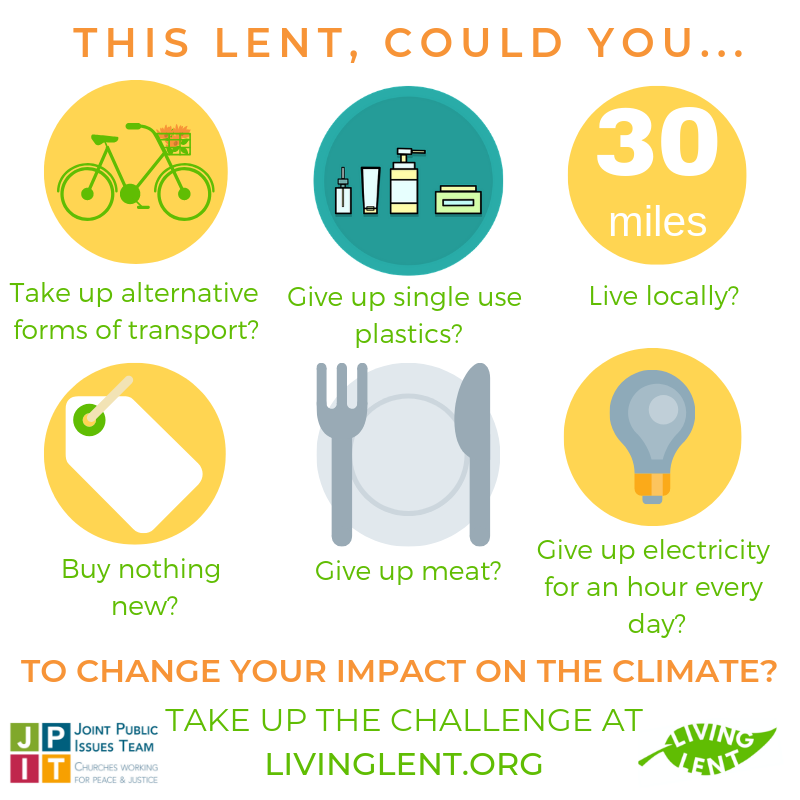 Living Lent is an invitation to respond to the call to climate action by changing your lifestyle for the climate. It is an initiative of The Joint Public Issues Team(JPIT), made up of The Methodist Church, The Church of Scotland, the Baptist Union and the United Reform Church to work for peace and justice. You can find out more about JPIT here: http://www.jointpublicissues.org.uk/. Towards the end of 2018, the Intergovernmental Panel on Climate Change released possibly the most stark warning surrounding climate change we have heard. Their report suggested that we only have a crucial 12 years to cap the global temperature increase to 1.5°C above pre-industrial levels, limiting some of the irreversible consequences of any further rise. As Churches, we knew that we had to respond. The climate crisis has taken on increasing urgency, yet there have been limitations to the ways in which governments, businesses and global leaders have chosen to respond. However, we found ourselves in a position similar to many who heard this call to action: facing what seemed to be a rather overwhelming challenge. The level of change called for in these unprecedented circumstances felt far beyond our control. 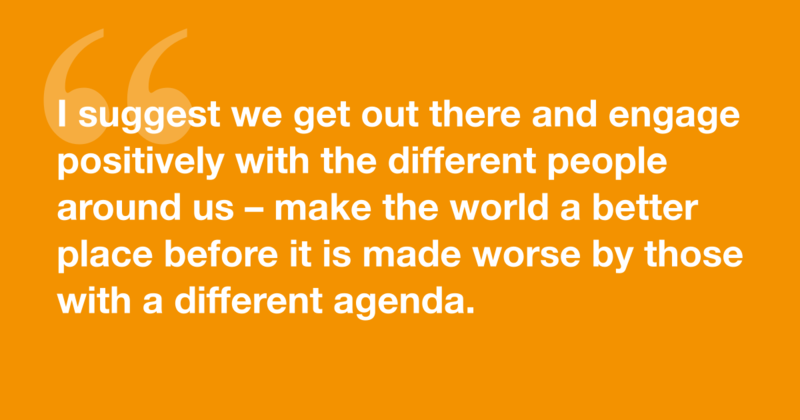 In order to enable ourselves, and those within the communities we support, to respond in a meaningful way, we had to find a ‘way in’. So, we began by looking at ourselves. Where did our lifestyles, and the lifestyle of many people in the UK, have the greatest impact on the climate? And, what immediate resources did we have at our disposal in order to reduce the climate disruption we cause on a daily basis? From this place, we developed the six Living Lent challenges. These challenges were designed to intersect between the main areas in which our lifestyles have an impact upon the climate, and the practical choices we make daily. Whilst the challenges, three of which are to give up meat, buy nothing new, switch off electricity for an hour every day – are meant to prove somewhat, well, challenging (!) opportunities, they are also ways to make immediate change using the resources we have at our disposal. They are a way in; an opportunity to break daily cycles of habit which prioritise our ease of access and opportunity over the urgent need of the planet. Whilst the movement to respond to this call for climate action is not one exclusively made up of Christians, or people of faith, we felt that as people of faith, we have a responsibility not only to join in, but to pioneer. The need to break harmful habits and step into a ‘new way of being’ connected strongly with the Christian practice of Lent. Each year, in the 40 days before Easter, Christians are reminded of the pilgrimage Jesus took into the desert at the beginning of his ministry. Traditionally, by ‘giving something up’, Christians take the opportunity to focus their attention on God, and learn how our lives might be changed and challenged by who God calls us to be. This was the same challenge we found in the face of climate chaos. We recognised that our lifestyles of privilege and growth were prioritising our desires over the needs of the Earth given to us as a gift by God. Whilst many of us, particularly in the global north, have been offered wonderful opportunities to flourish and develop, we have chosen a lifestyle for which the poorest and most vulnerable in our society bear the burden. We recognised Lent as an opportunity to step back, and reprioritise the commitments we make through our daily lifestyles. Where did we need to be ‘freed from’ our habits and lifestyle choices in order to reduce the impact we have on the planet? And where might this commitment present opportunities to renew our reliance and attention upon God? However, in doing so, we were cautious that we not shift the attention too far from the global, systemic change which needs to happen in order for climate goals to be reached. In fact, whilst it was important to show how the actions of one individual could make a difference, we realised that we needed to put this into global perspective. Living Lent is about seeking whole-life change for the climate, not only for ourselves, but for the world. 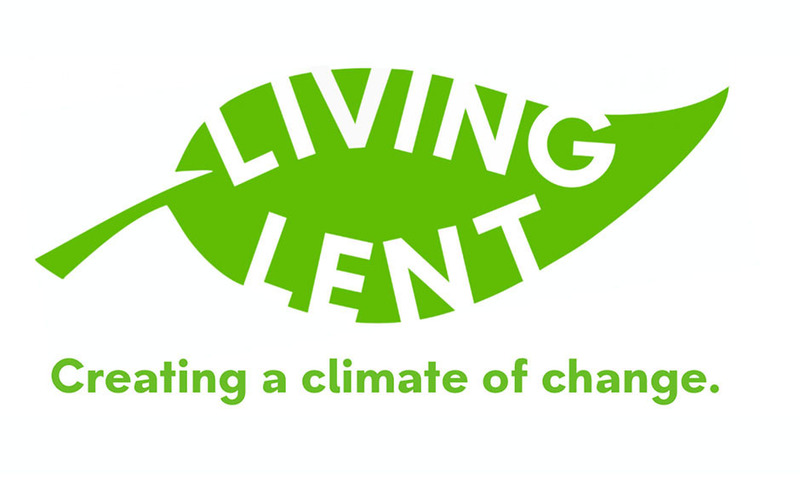 By taking steps to change our own lives, both practically and spiritually, we wanted to enable the Living Lent community to respond to the wider, louder call for climate action at a higher level. 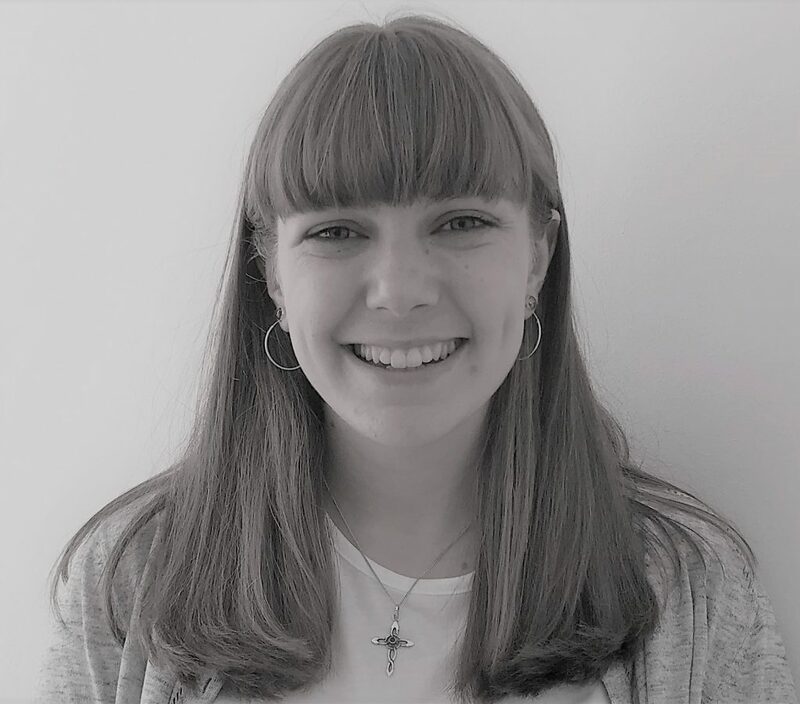 As Rachel Lampard, JPIT Team Leader, writes in a Living Lent blog – “political change requires personal transformation. A change in mind-sets, a revolution of expectations, a shift of consensus. Change begins with the transformation of individuals. This isn’t trickle down – it’s people up!”. Most importantly, we needed to recognise that in order for any of this to happen, we needed to face the radical call to climate action with hope. Our actions, both personal and in calling for change at a corporate level, would be meaningless if we didn’t believe that change is possible. This begins with ourselves, and our own capacity to respond to the urgent call for us to “live a life worthy of the calling [we] have received” (Ephesians 4:1). This starts with the small, if not challenging, steps we can take today to reduce our climate impact, and follows with a call to invest in the hope Christian’s believe God offers for creation. Throughout the bible, God reminds us of his promise to redeem creation, and chooses to do so in partnership with us. Through this hope, our actions can make a difference, and we have good cause to believe in change. There’s still time to get involved with Living Lent, by visiting https://livinglent.org. Hannah Brown is Intern at The Joint Public Issues Team, for 2018-19.